G'day little mate - doesn't get more Aussie than that! 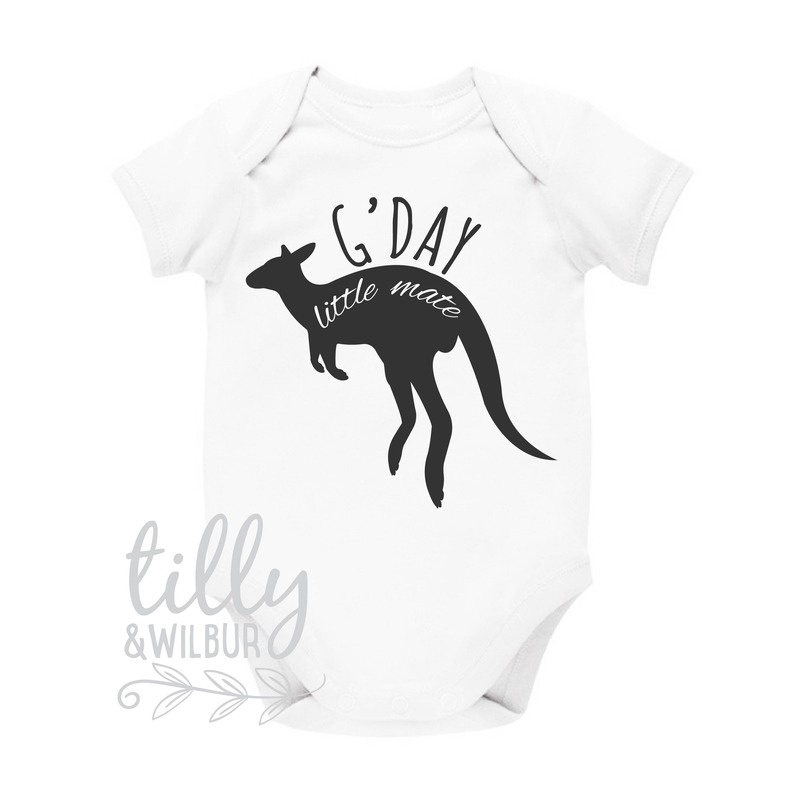 Welcome a new arrival with one of these gorgeous kangaroo bodysuits. 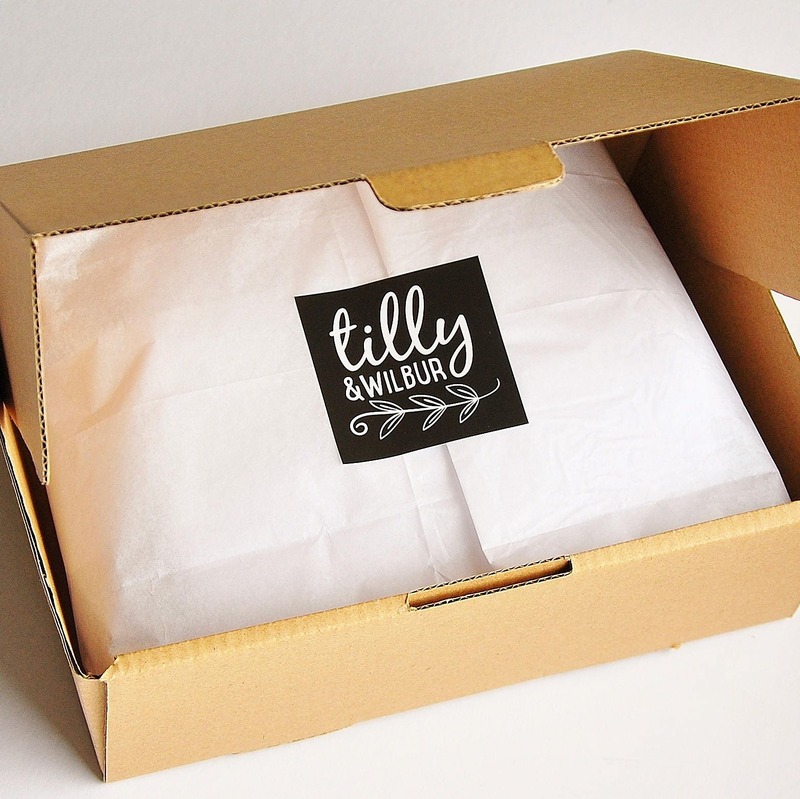 Made from soft white cotton with an envelope neck and stud closure for easy change times. Available in sleeveless, short sleeve and long sleeve from the drop-down menu. Fabulous shop with the cutest designs; highly recommend!